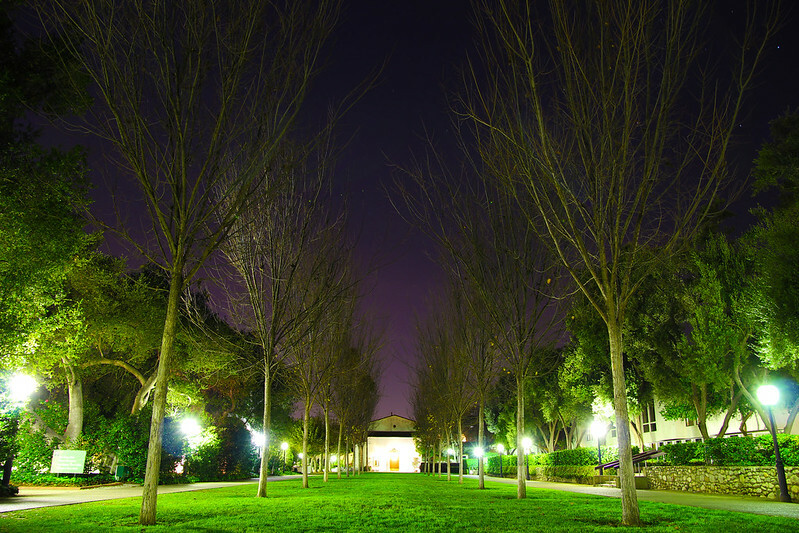 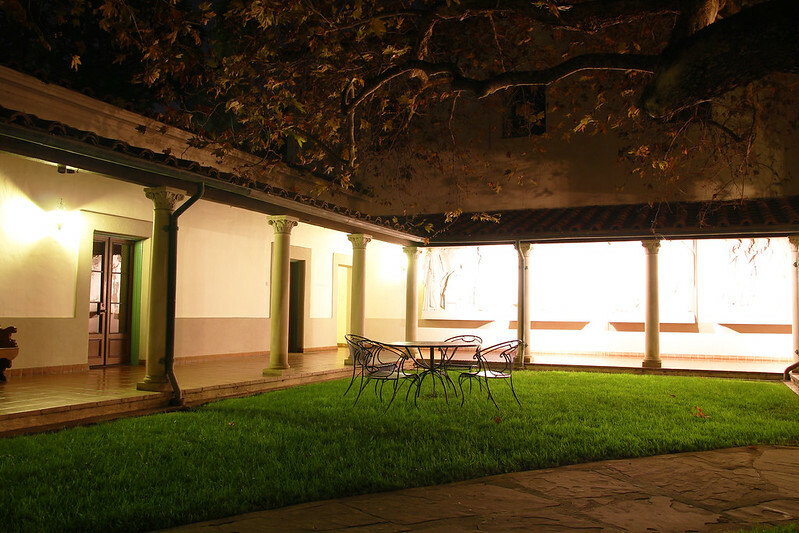 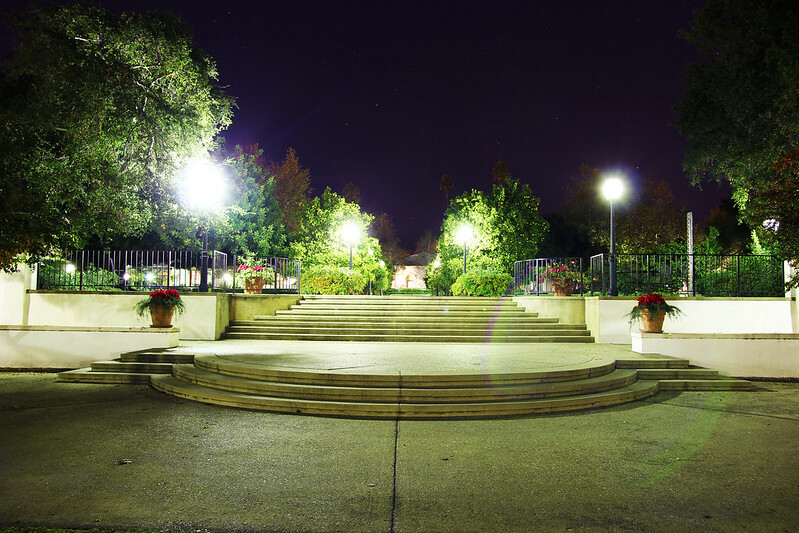 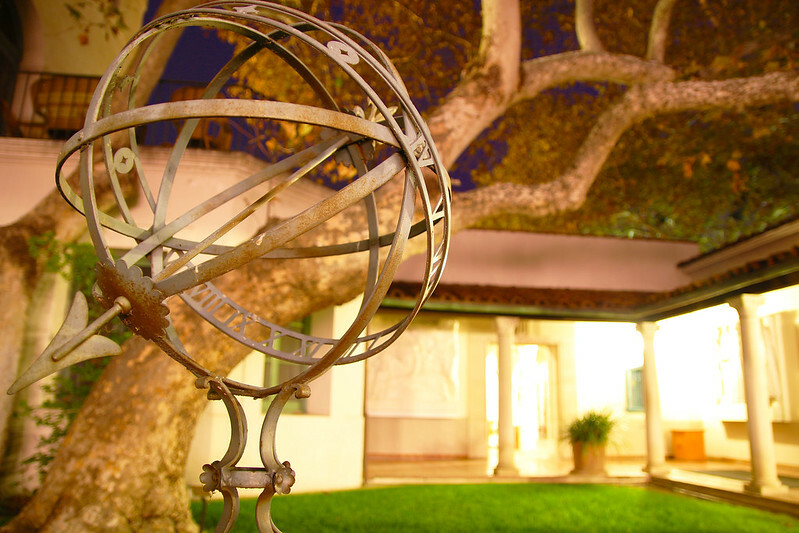 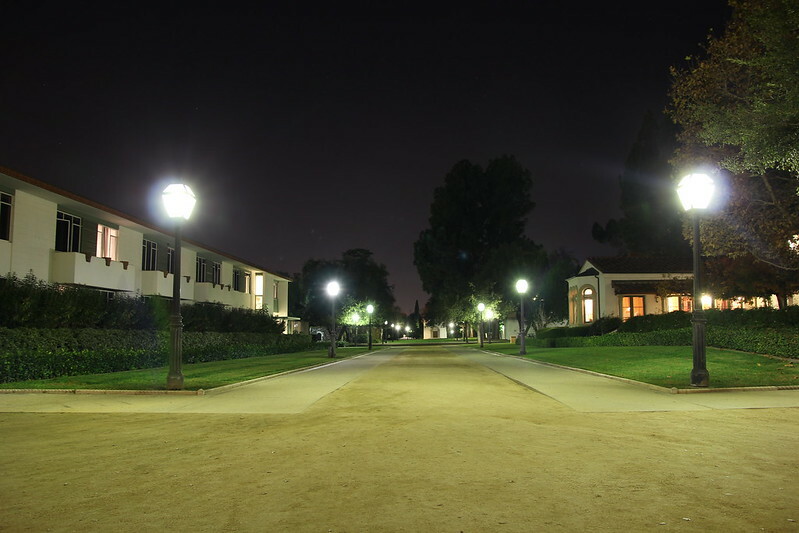 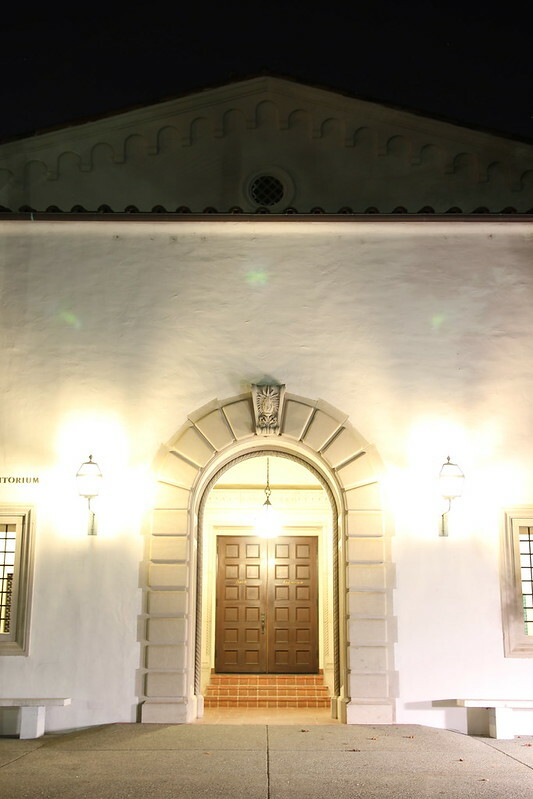 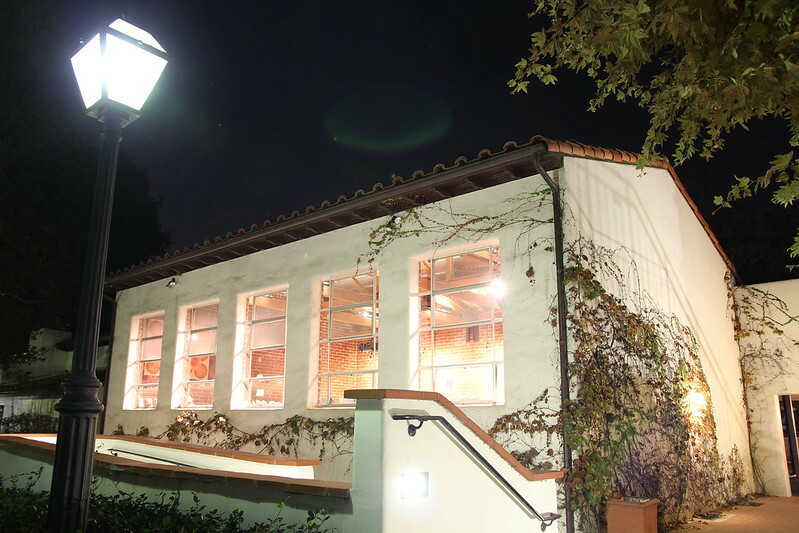 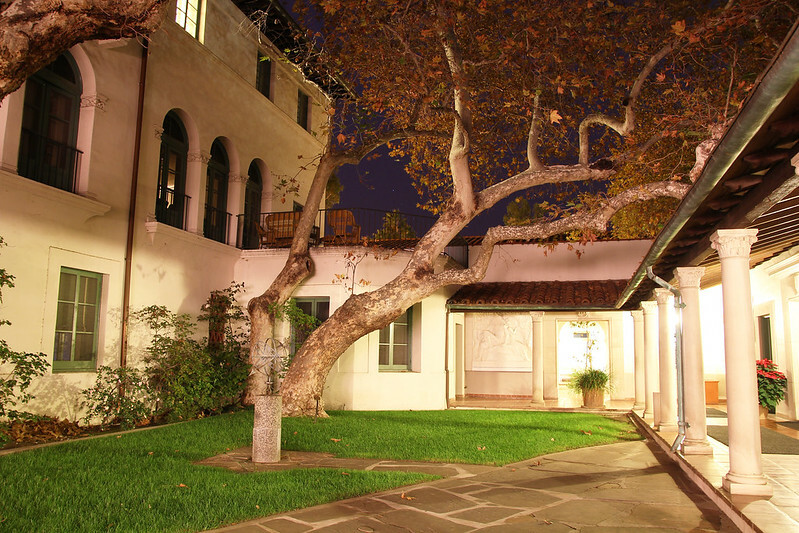 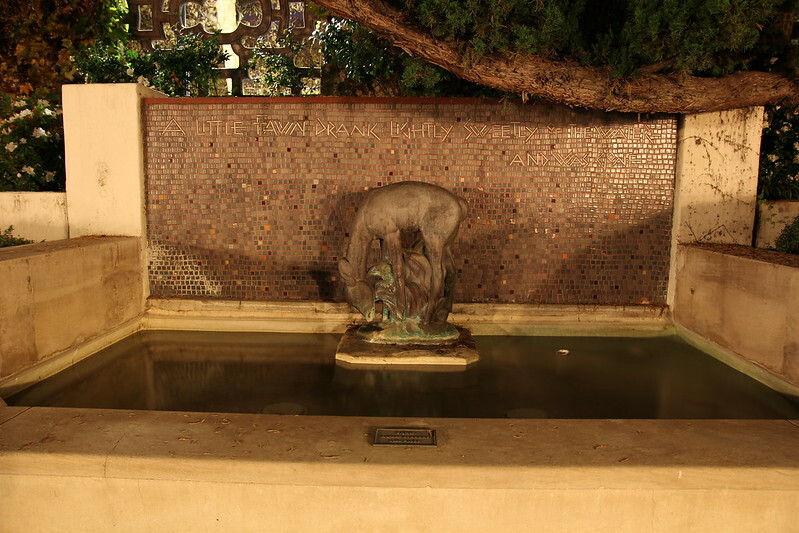 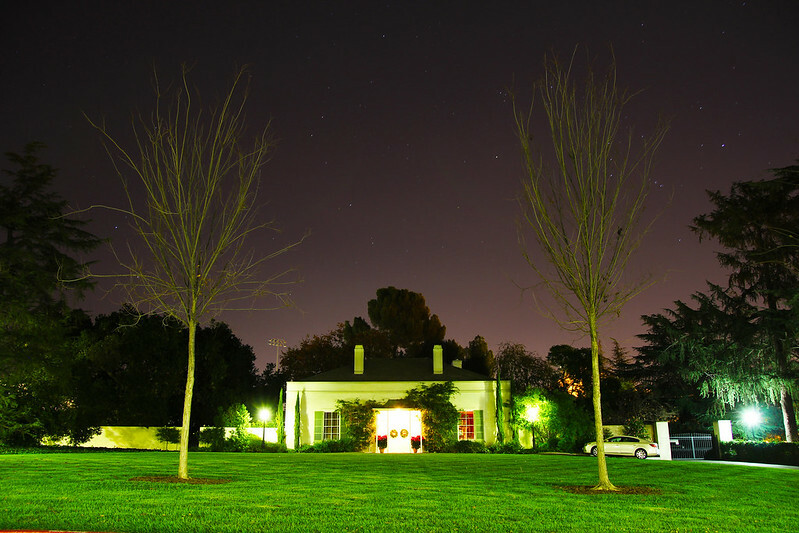 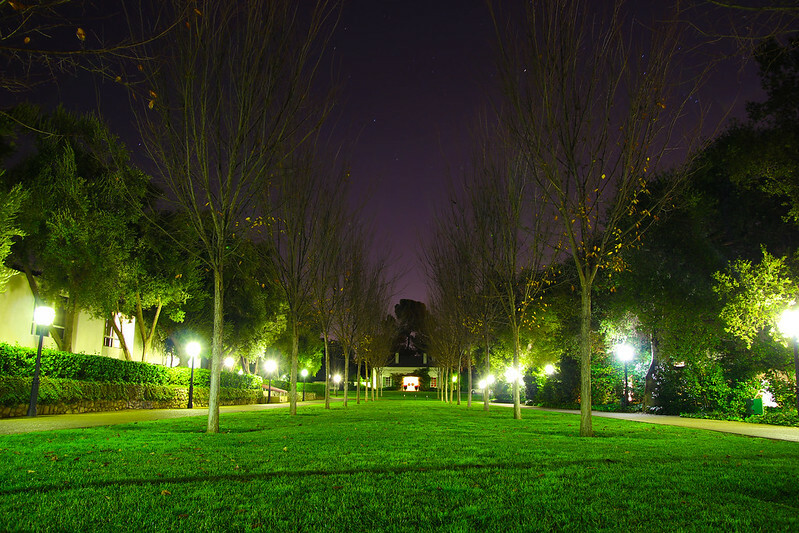 Scripps College is widely considered the most photogenic of the five Claremont Colleges. 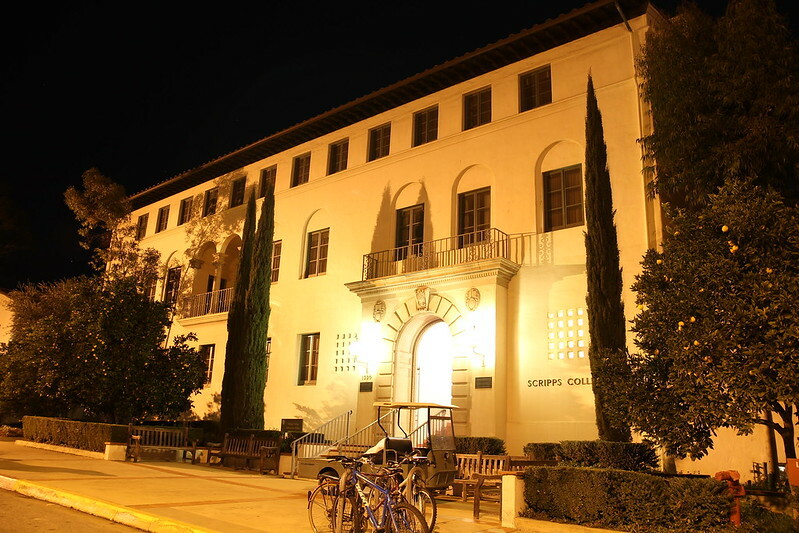 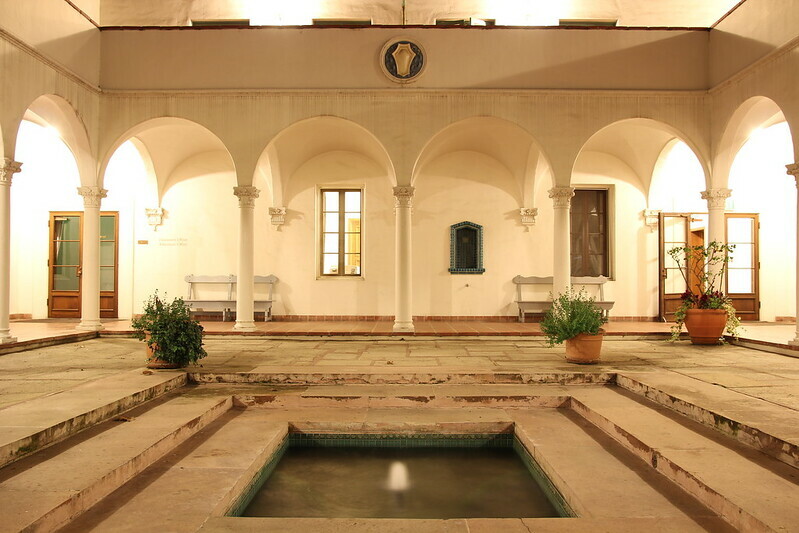 It has has been ranked as one of the fourteen most beautiful campuses in the world by Forbes magazine, and it is on the National Register of Historic Places. 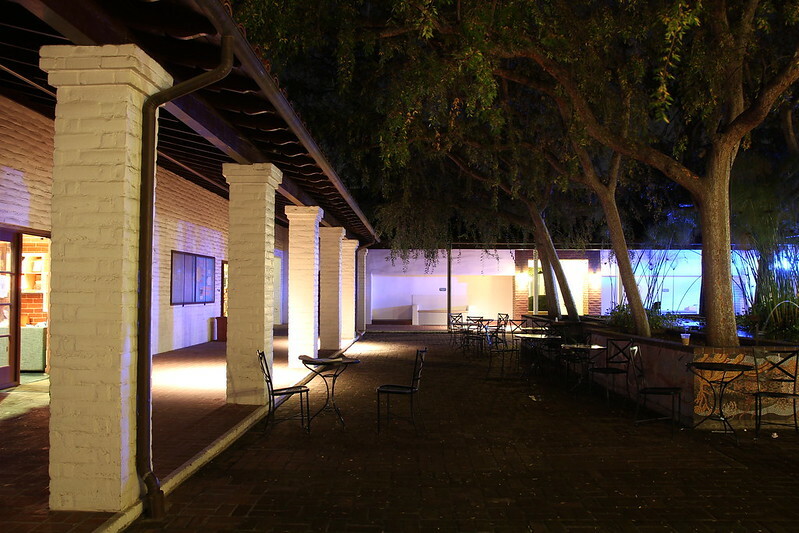 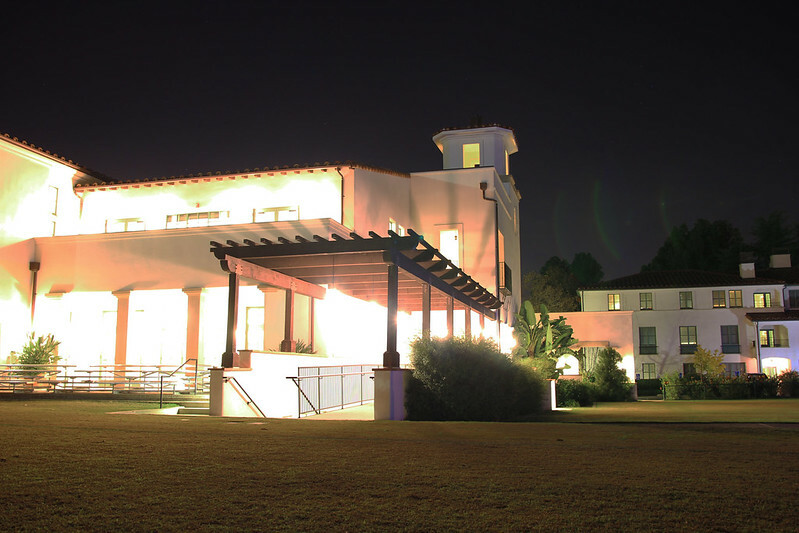 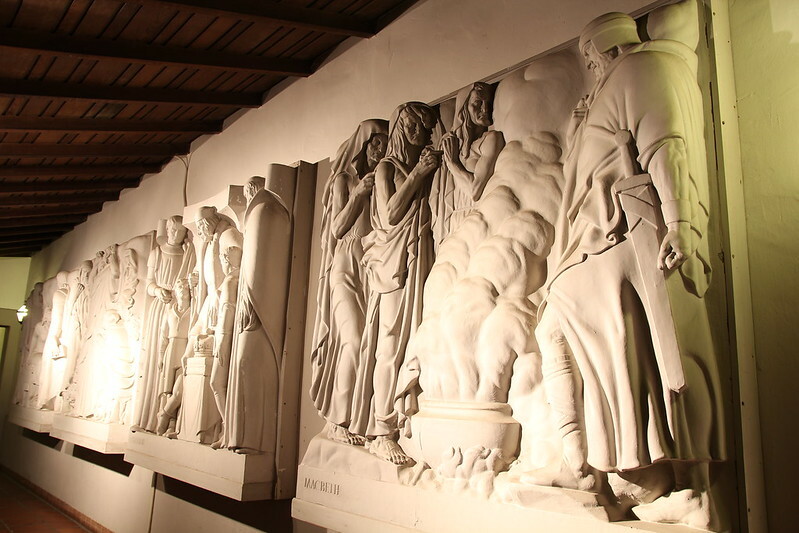 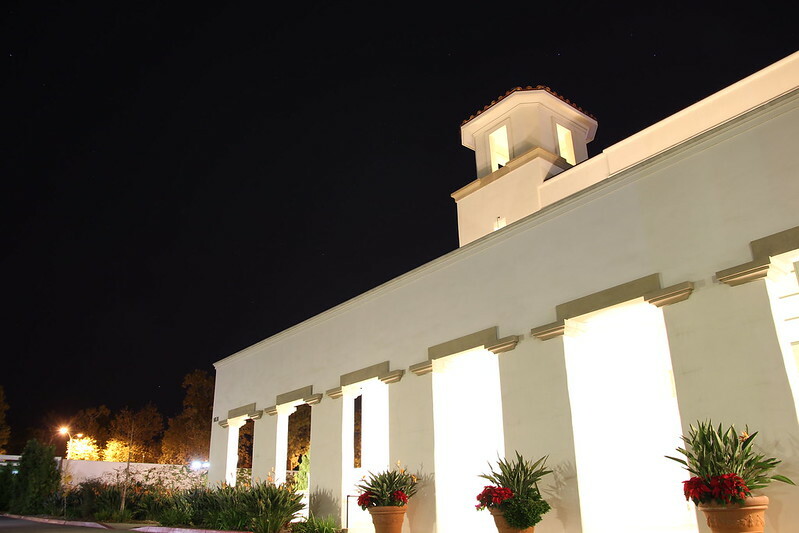 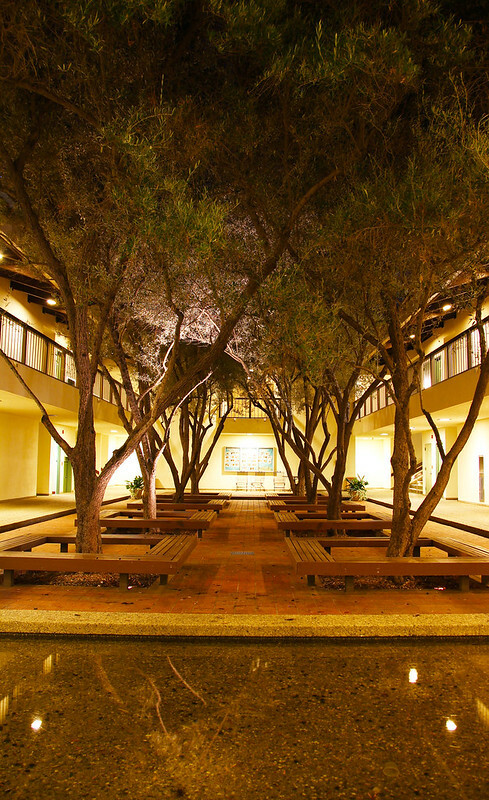 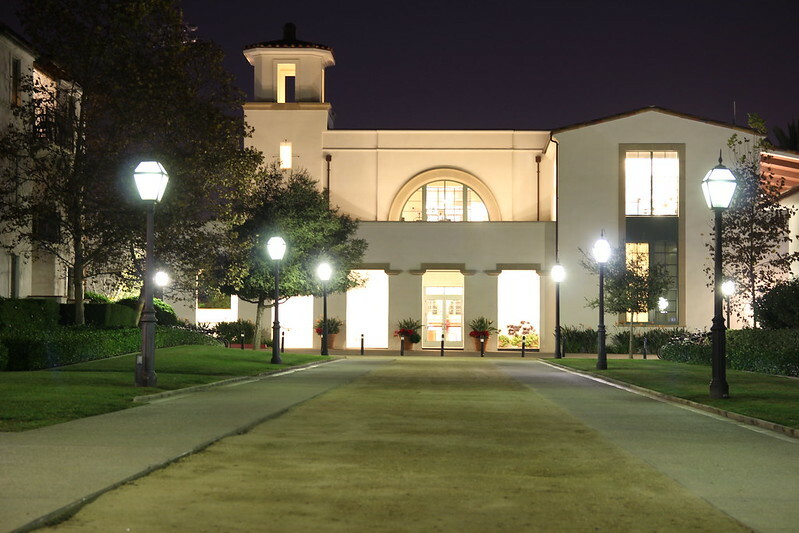 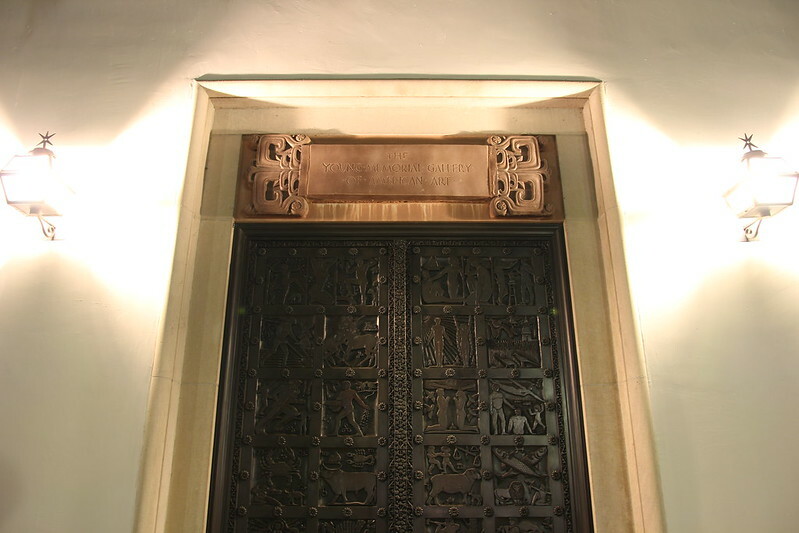 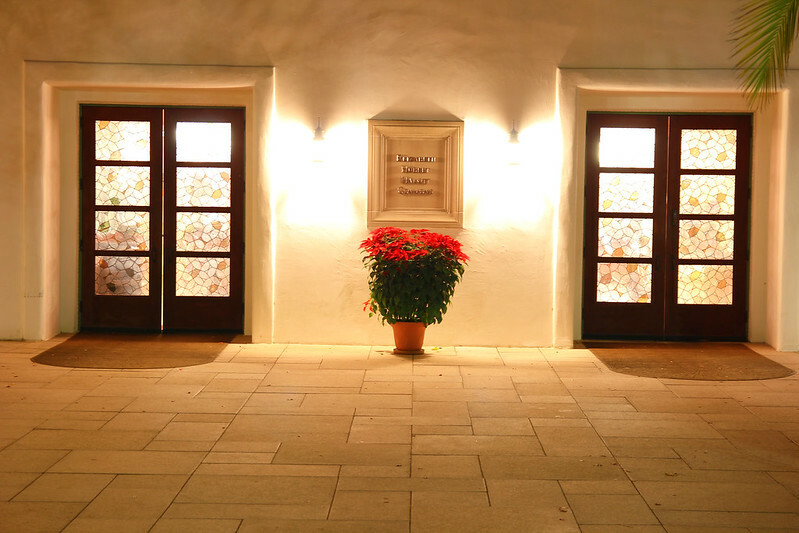 The campus was originally designed by architect Gordon Kaufmann in his signature Spanish Colonial Revival Style. 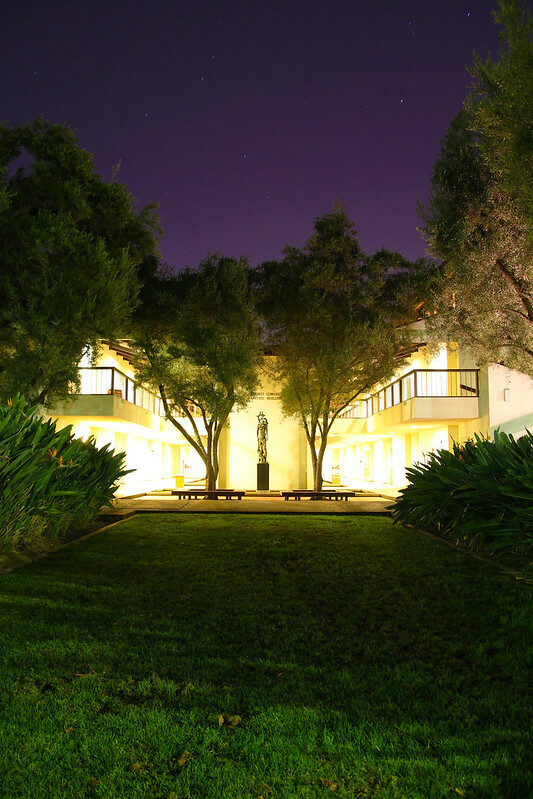 Today, Scripps is well known for its elegant landscaping, sprawling gardens, and beautiful building design.